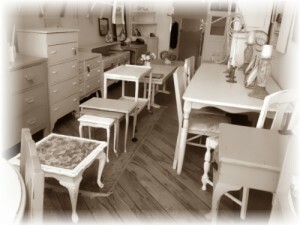 Not only do Shabby Chic Design sell fabulous Painted Furniture, we can also shabby your furniture for you. Email a photo and we can quote you immediately. We can also arrange out of town transport.